This was one of those mistakes that ended up as another card! I cut an aperture in a square card, embossed it, and used Distress Oxide inks on it. 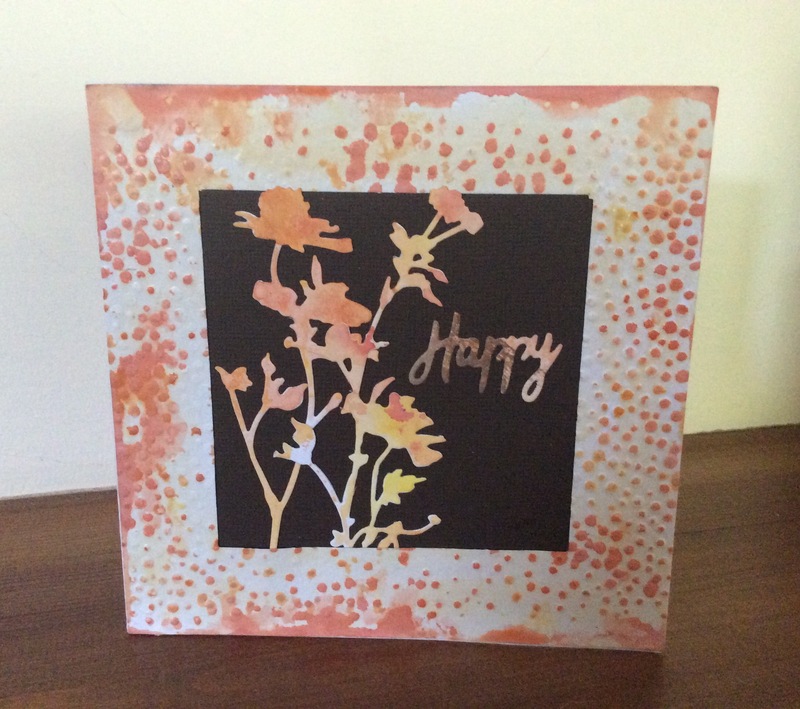 Backed the hole with brown card and placed some inked die cut flowers and word on the card. Not sure if I like it or not, to be honest. I love seaside type cards, so here’s another one. 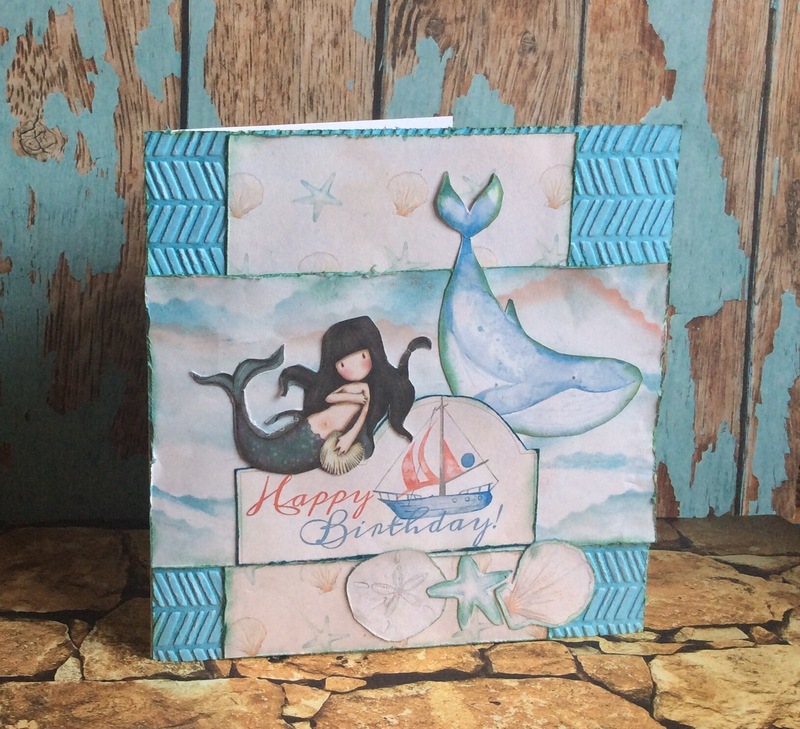 I embossed some papers with a wood pattern, but it looks like the sea, kind of! 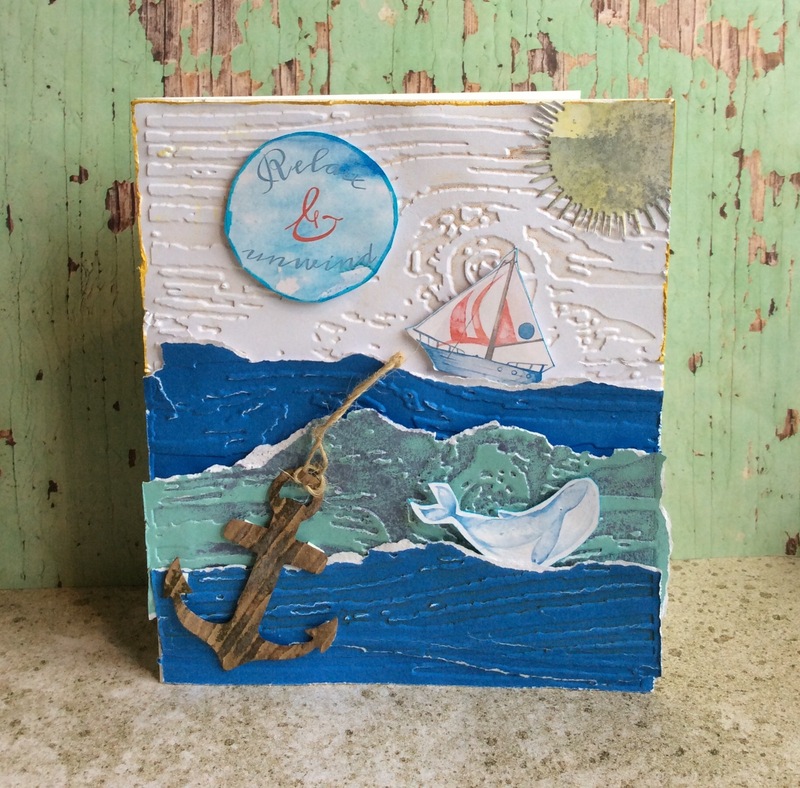 Layered and added a die cut anchor and sun. 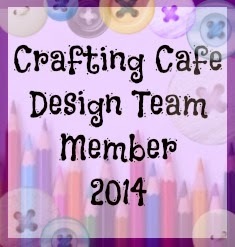 The rest are from the docrafts paper downloads. I used docrafts paper downloads for this card, not sure of the name. The Gorjuss mermaid was a peel off freebie. 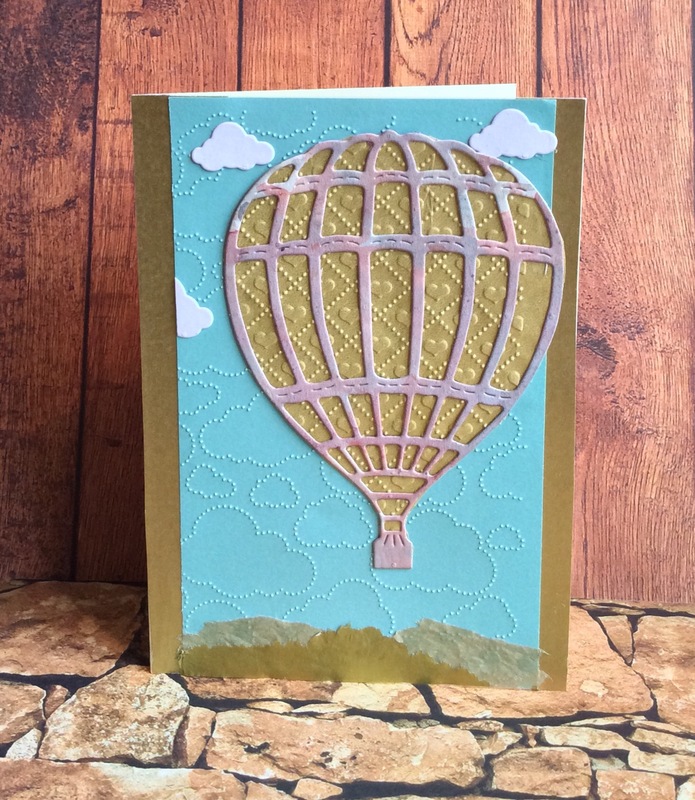 Embossed the background paper with herringbone pattern. I like the blue colour tones! 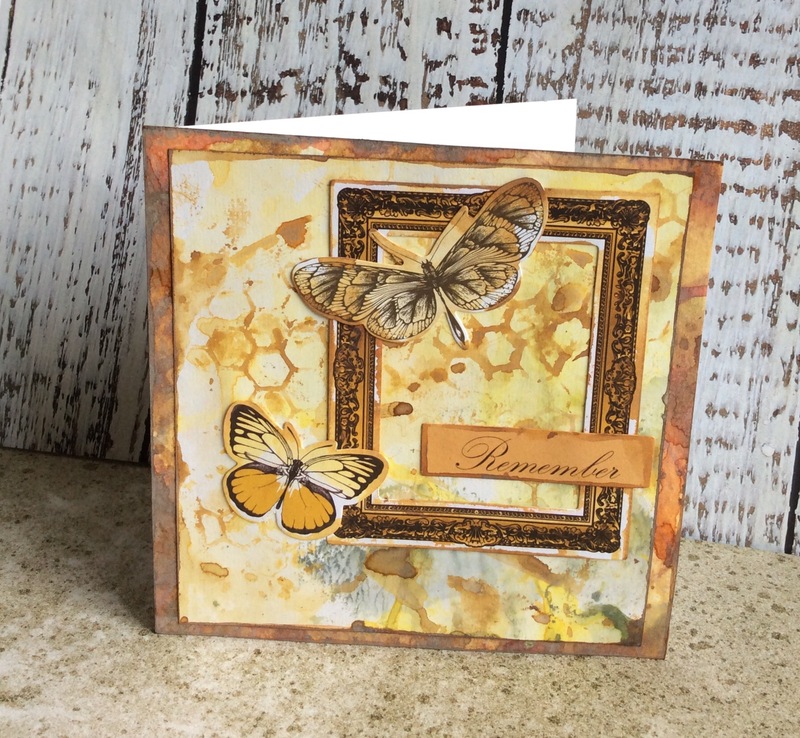 A little bit more of Distress Oxide…. ….No doubt there will be more to come! With this piece I added a die cut negative which I dipped into the wet Oxide ink, which gave me a honeycomb effect. I dont have any bees 😕 so I added butterflies, a frame and word from a £1 emphemia kit I bought in The Works. Layered onto another piece of card that been Oxided!